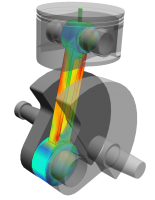 SimWise4D is a software tool that allows the functional performance of mechanical parts and assemblies to be simulated and validated. 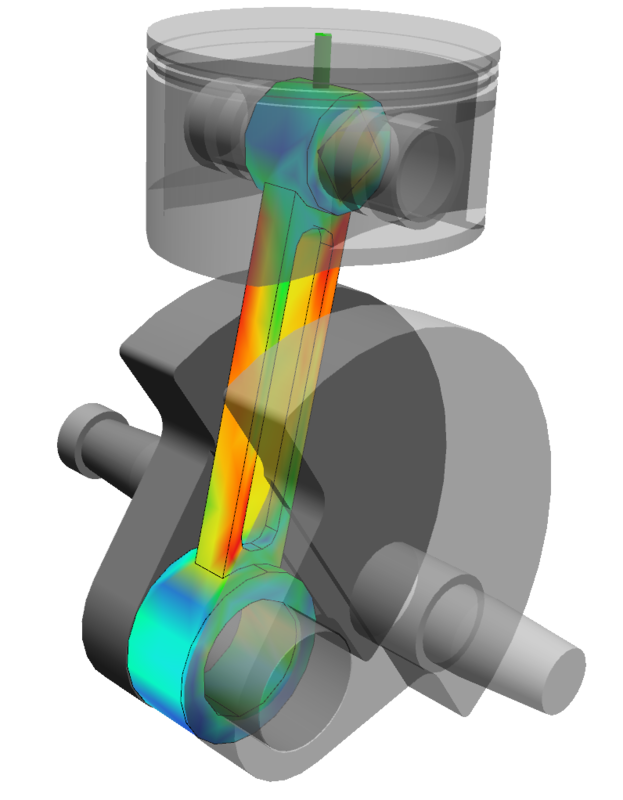 It combines 3D multi-body dynamic motion simulation with 3D finite element analysis and optimization in a Windows based, CAD neutral product. SimWise4D gives you the ability to explore the functional performance of your design before prototypes are built. The capabilities of SimWise4D make “getting it right the first time” more than just a slogan, it makes it an integral part of your design process.